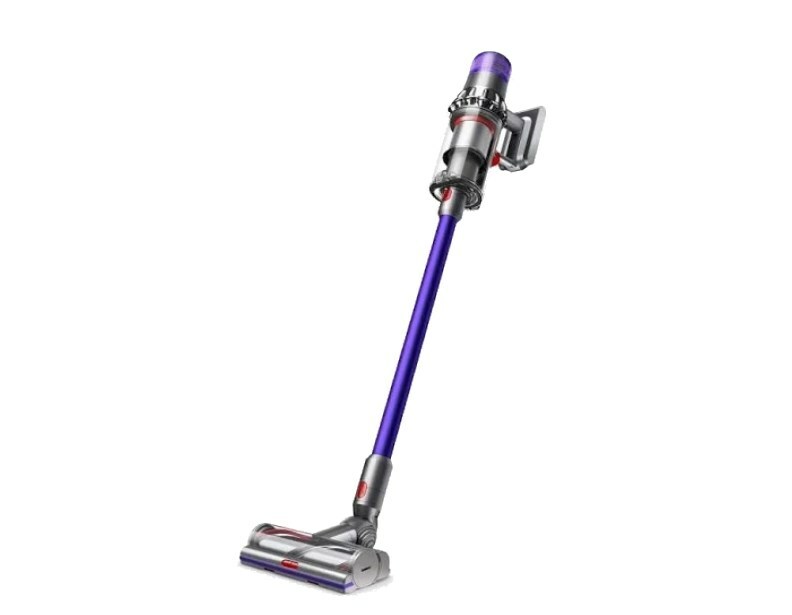 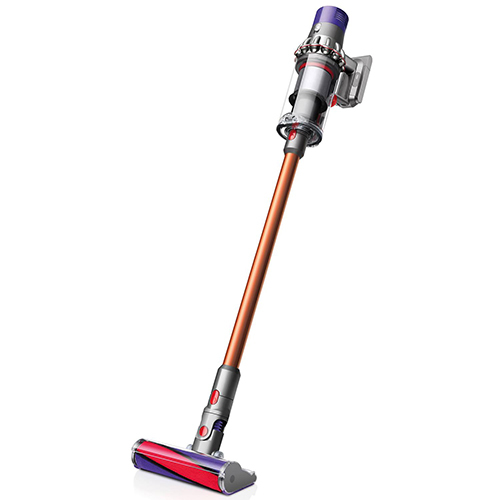 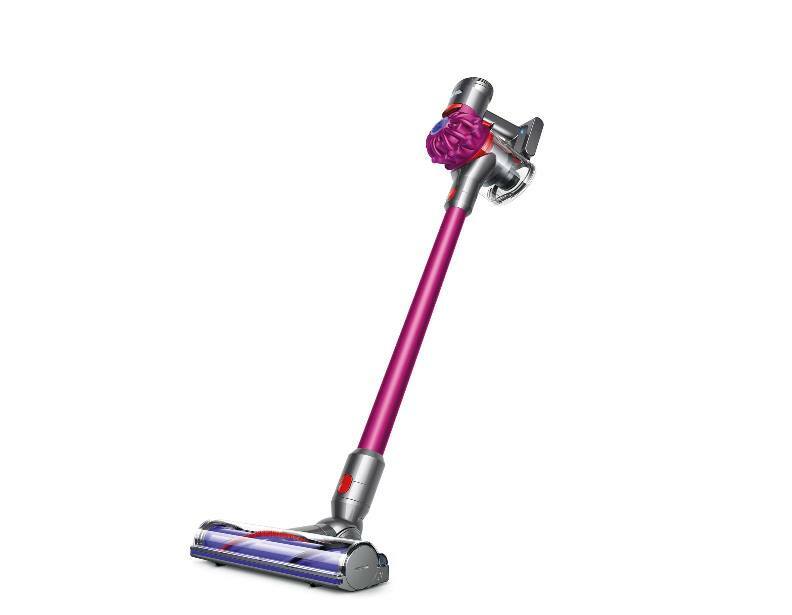 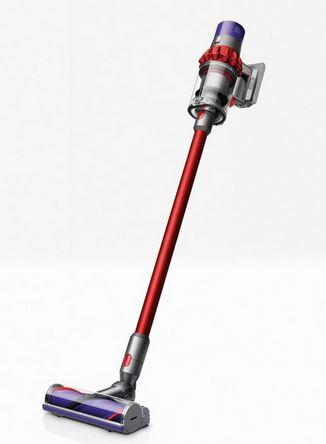 Get the power of a full size vacuum with these light weight cordless Dyson vacuums. 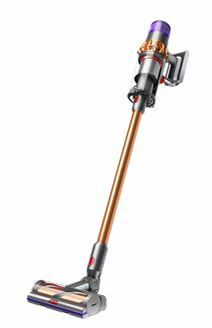 Using digital motors, the Dyson cordless machines deliver a cleaning performance not usually seen in most cordless vacuums. 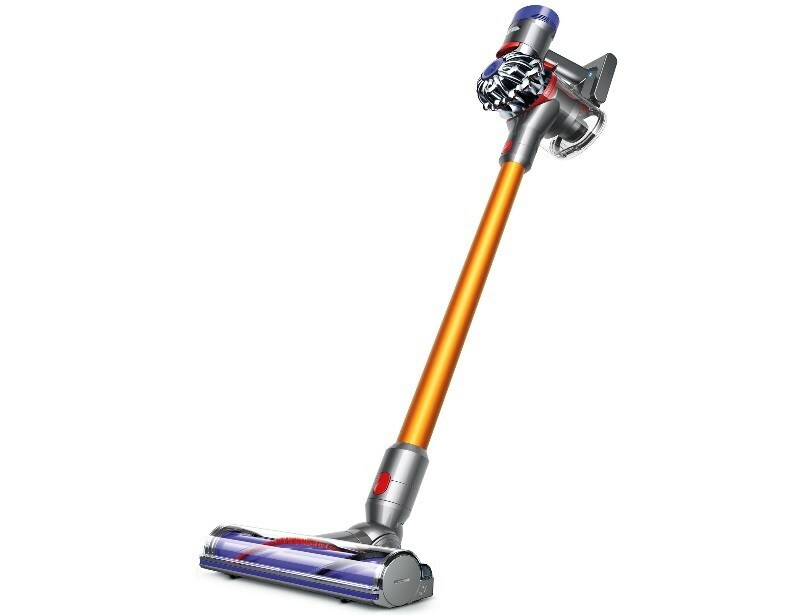 The convenient docking station not only stores and charges your Dyson cordless vacuum but also stores your extra tools. 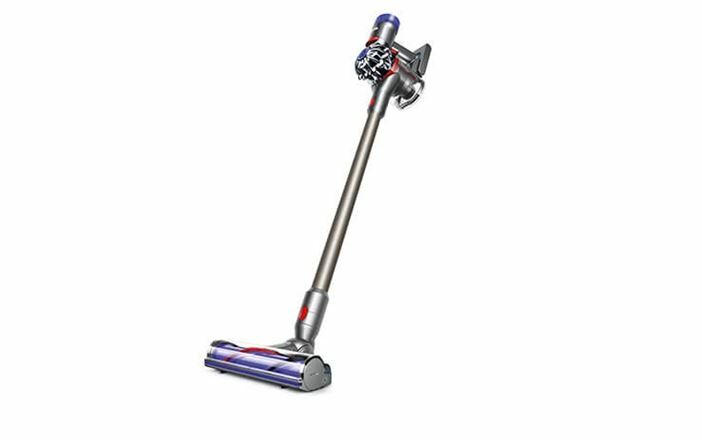 Call 1-866-972-8227 to speak to our knowledgeable sales team and we can help find the vacuum that is best for you. 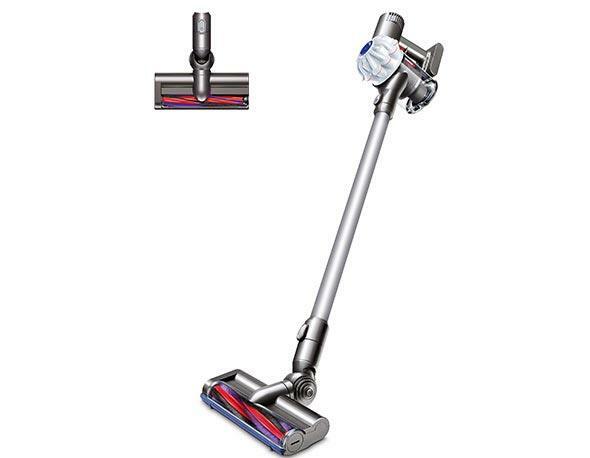 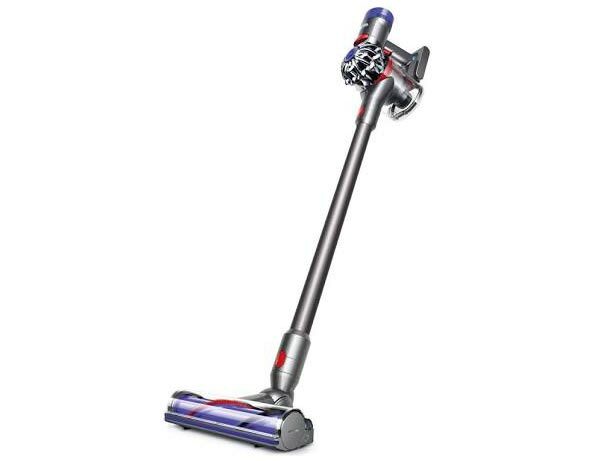 As always we offer free shipping and no sales tax on all Dyson vacuum cleaners.